Our software should work in the TCP client mode. It means that our software will initiate connection with the PBX and the PBX will work as a server. 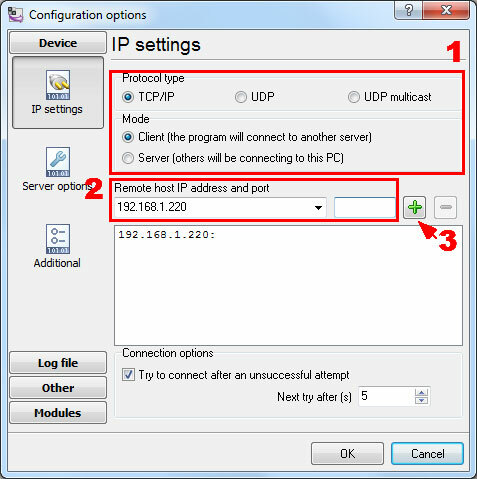 Add one or several PBX IP addresses here (the IP address of the Samsung iDCS). 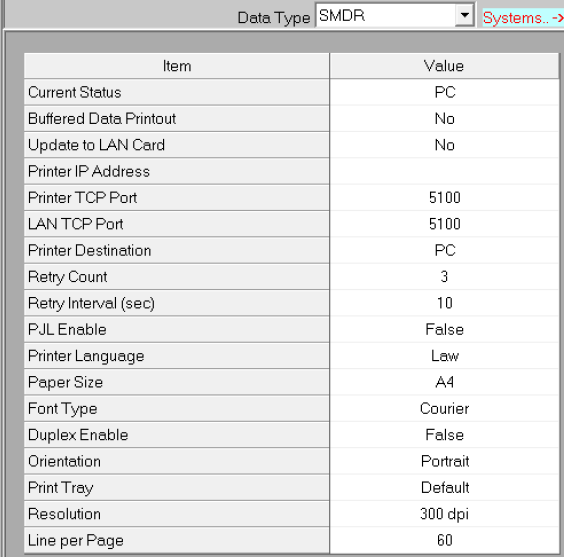 The port number should match the port that you have defined within the PBX (5100 in the example below).